Granulated coffee is popular because of its convenience, but if you're after a superior taste then buying your own coffee beans to grind is a good start. The next step is to use your freshly-ground coffee beans with a French Press. Fill with hot (not boiling) water and leave for a few minutes before pressing down to enjoy the aroma. Better still, take your coffee out on the road with a travel mug or the new Bodum Travel Press. 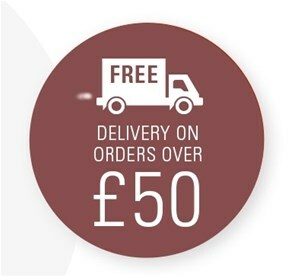 With free delivery on orders over £50 you can kit out your kitchen in one go - Express delivery also available.